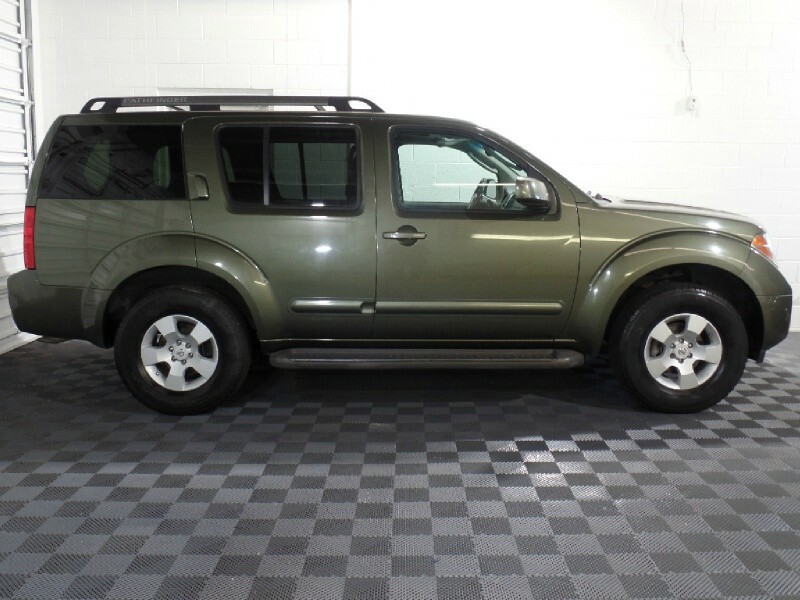 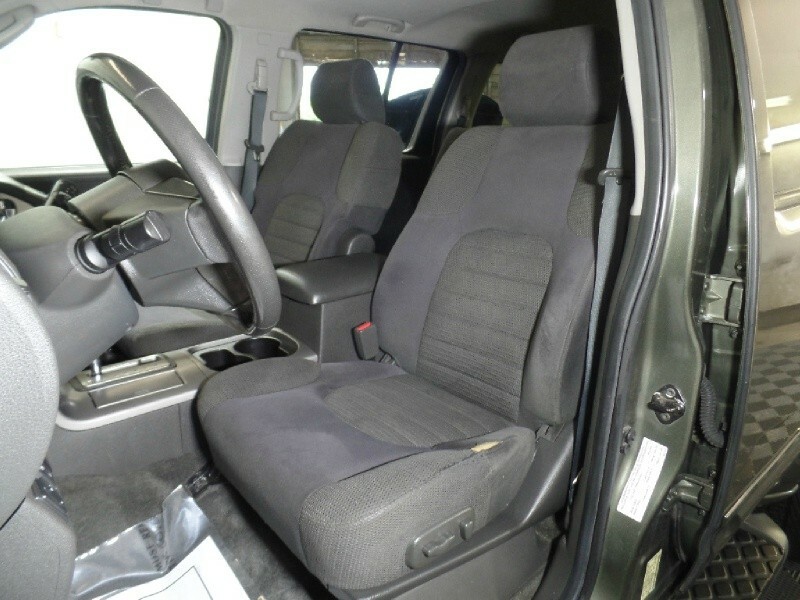 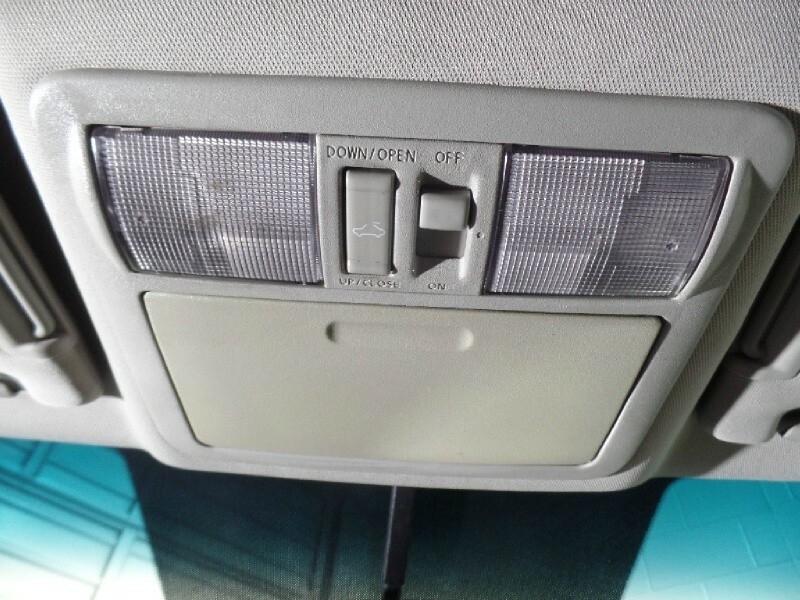 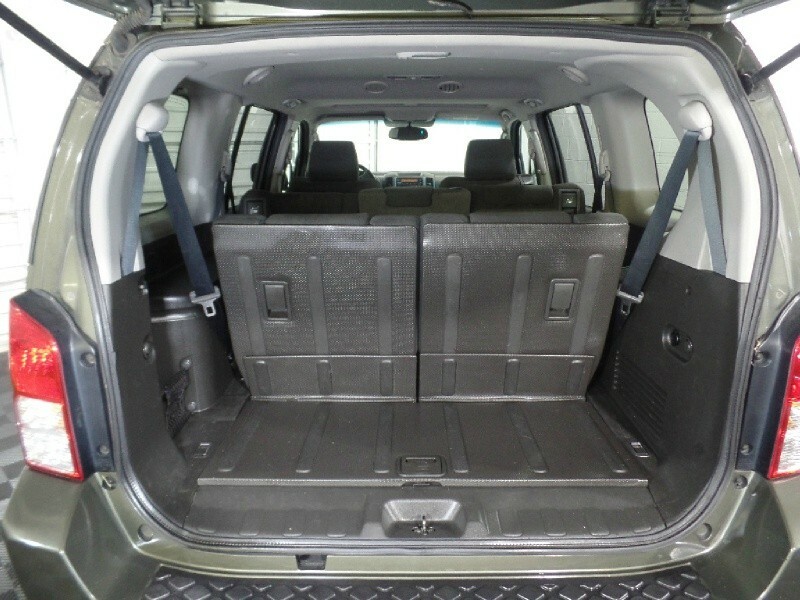 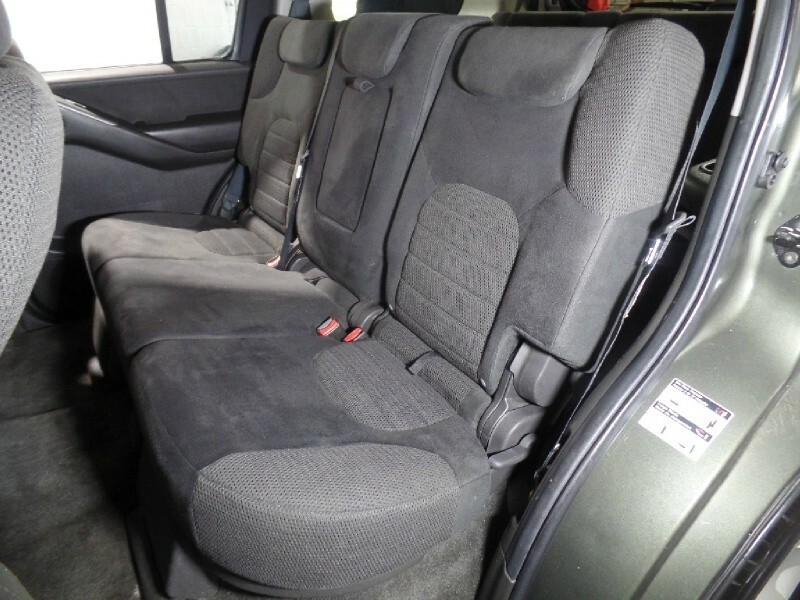 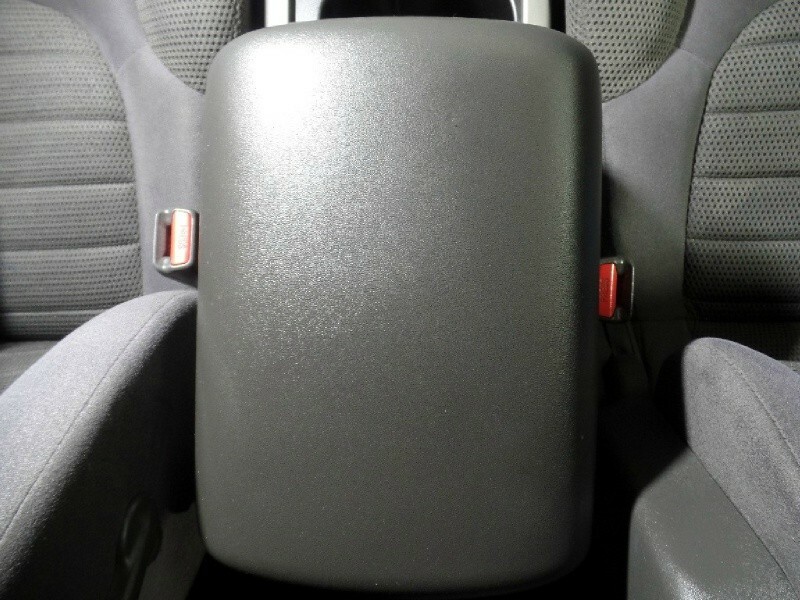 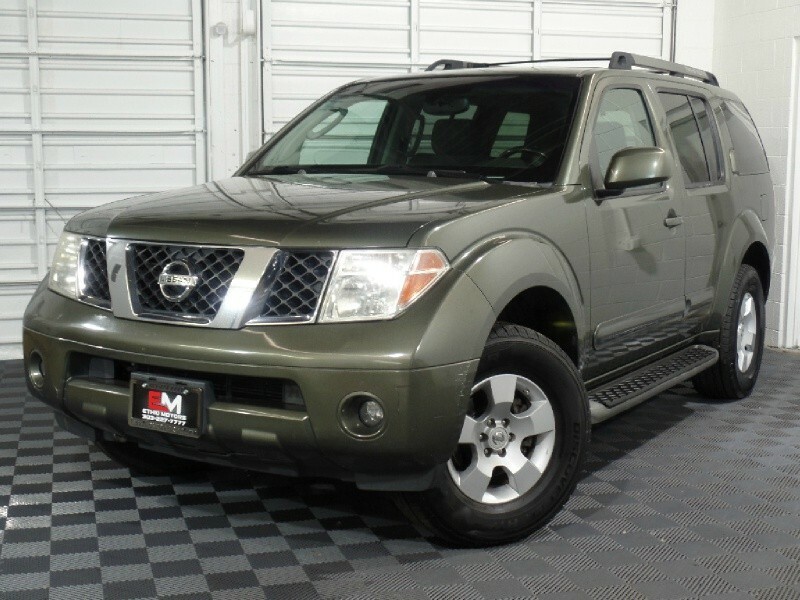 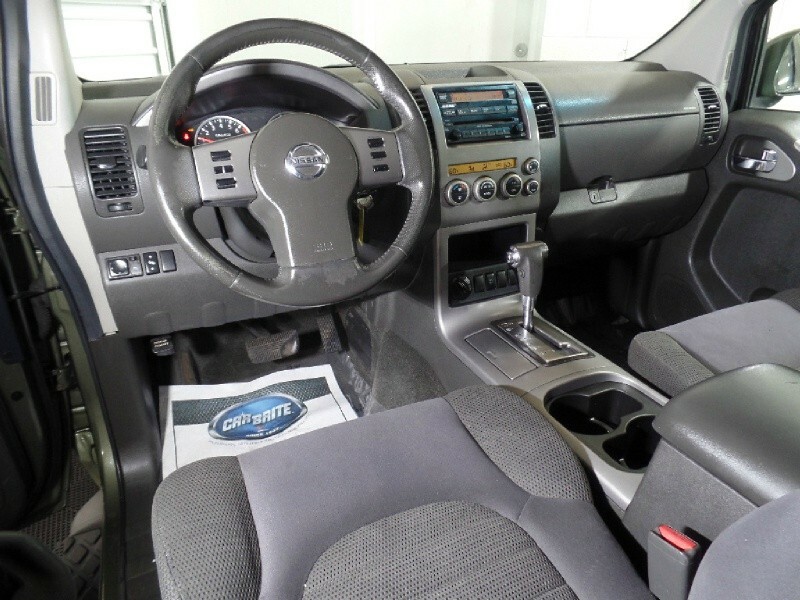 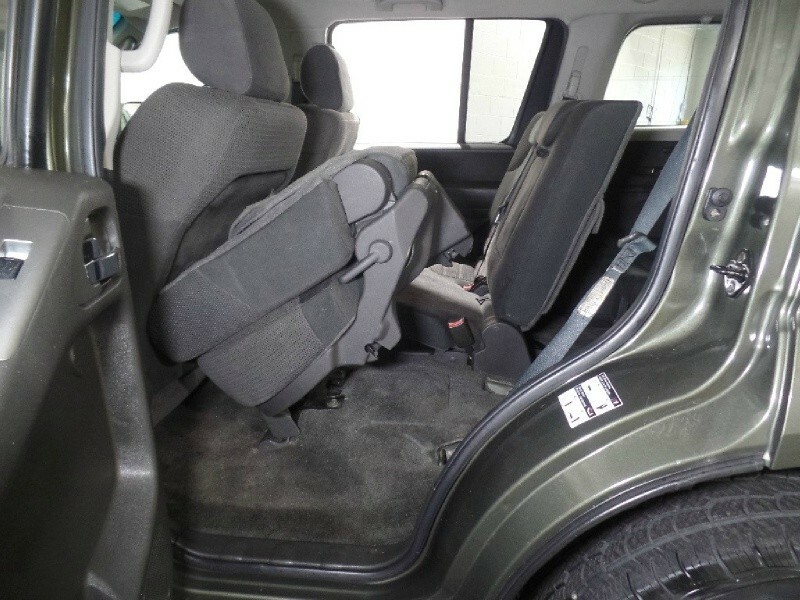 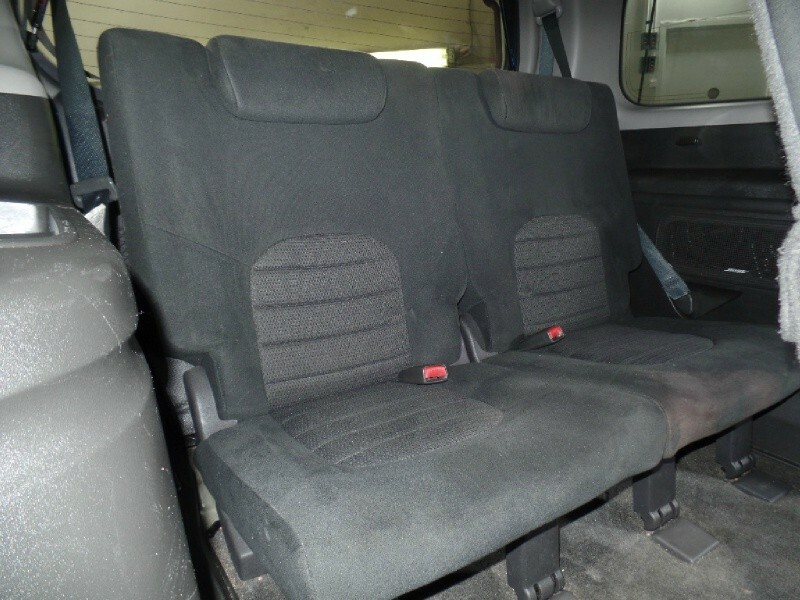 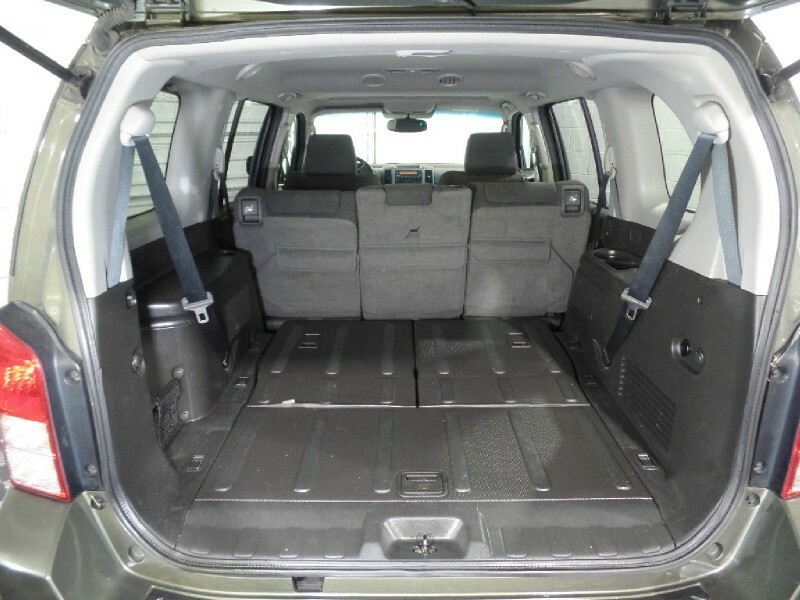 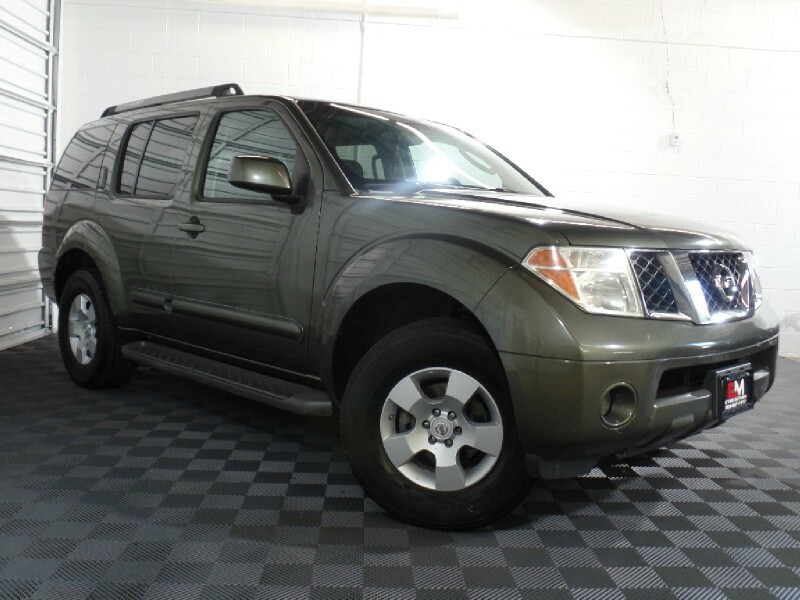 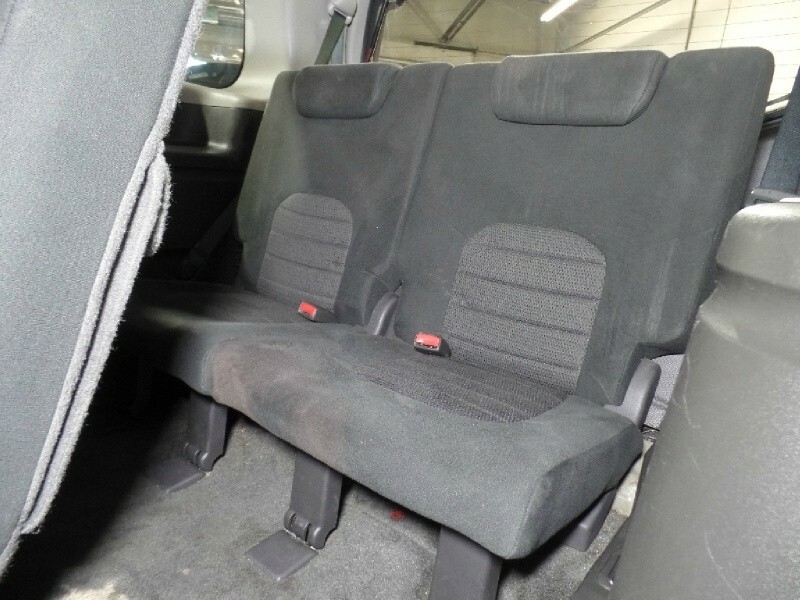 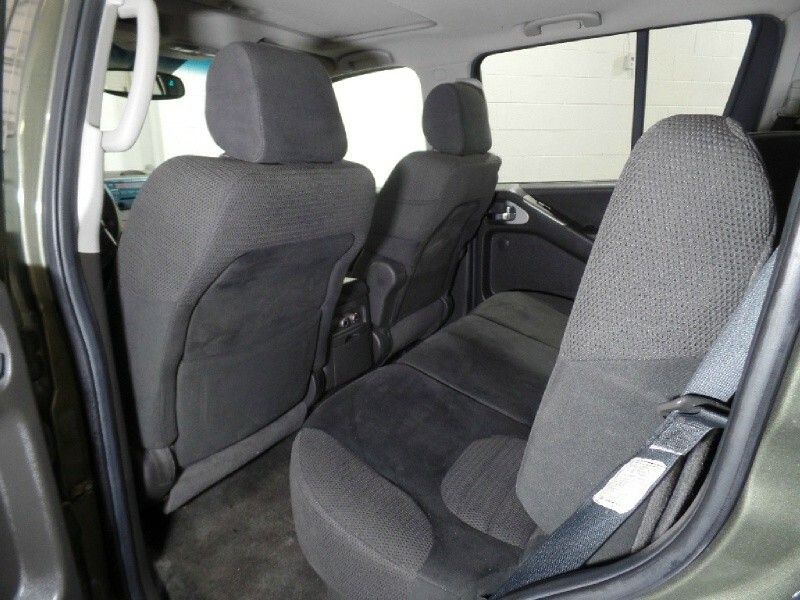 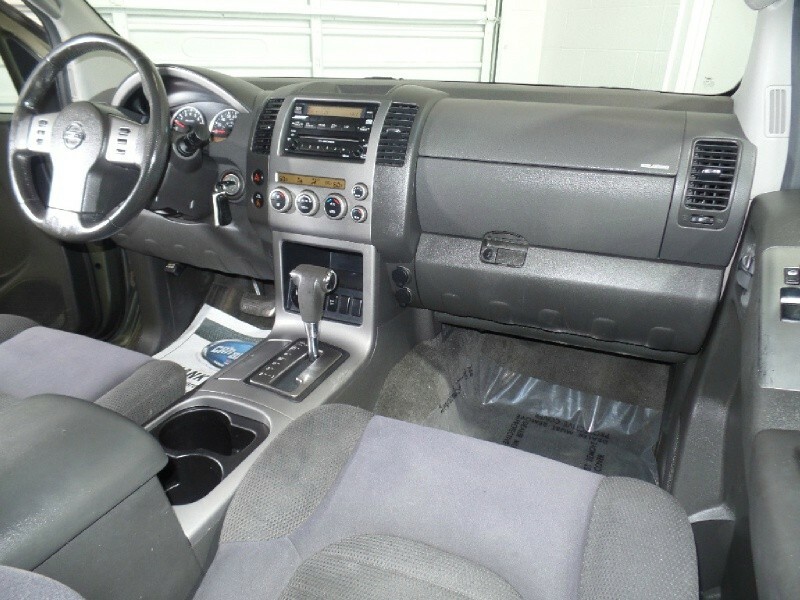 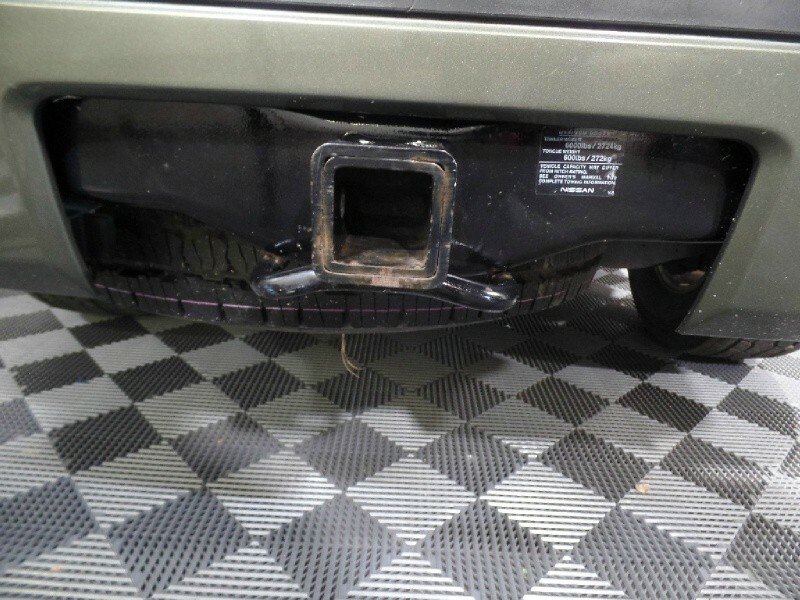 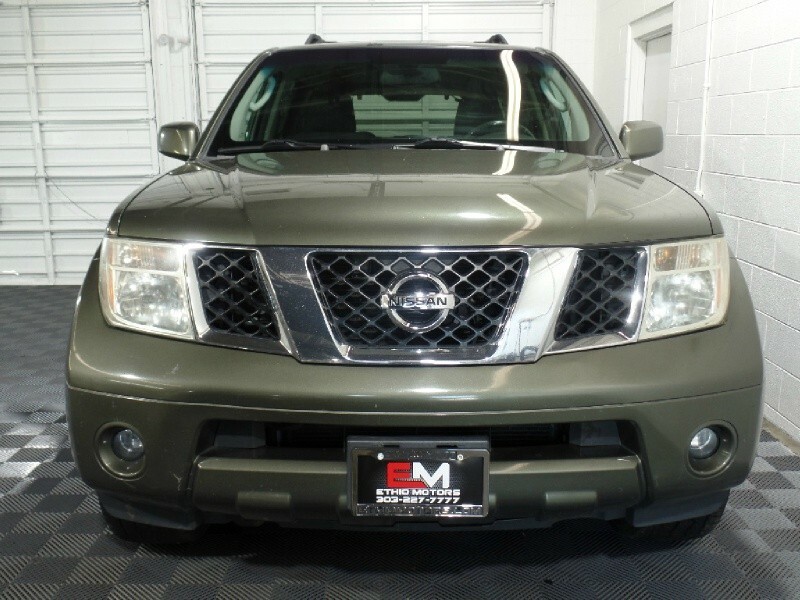 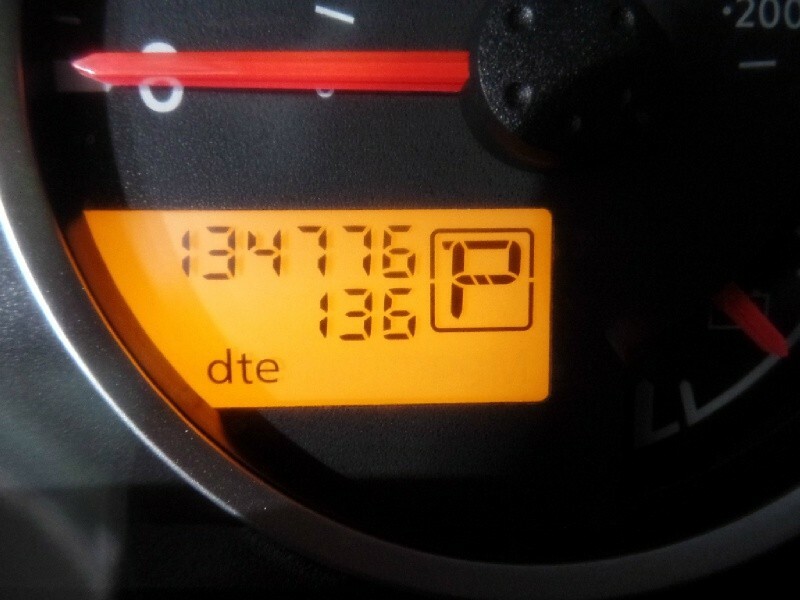 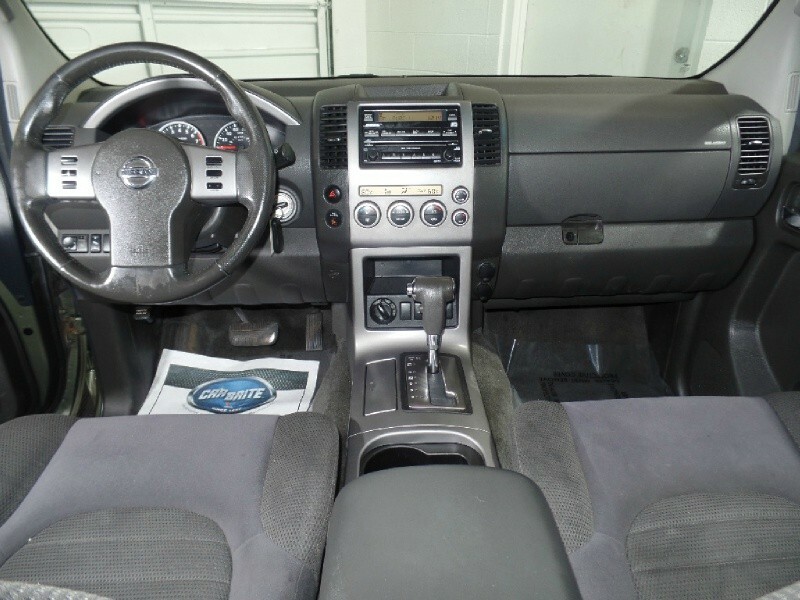 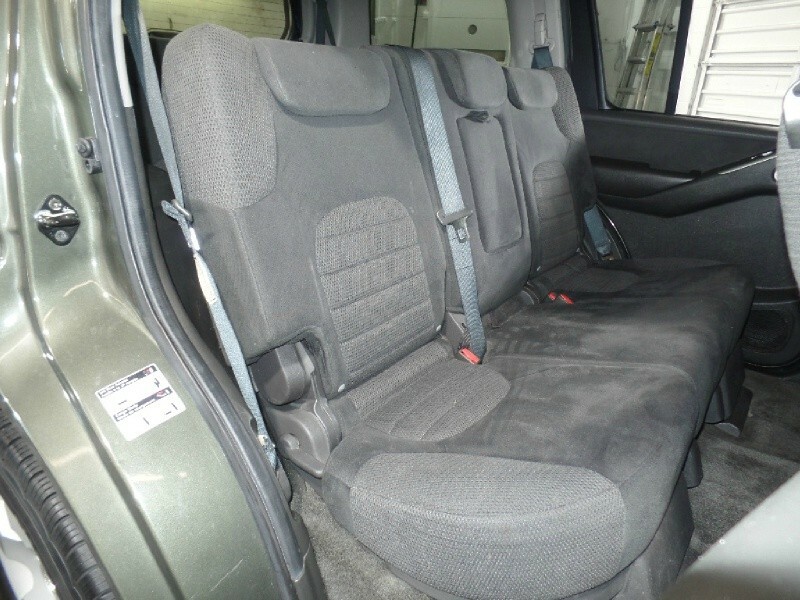 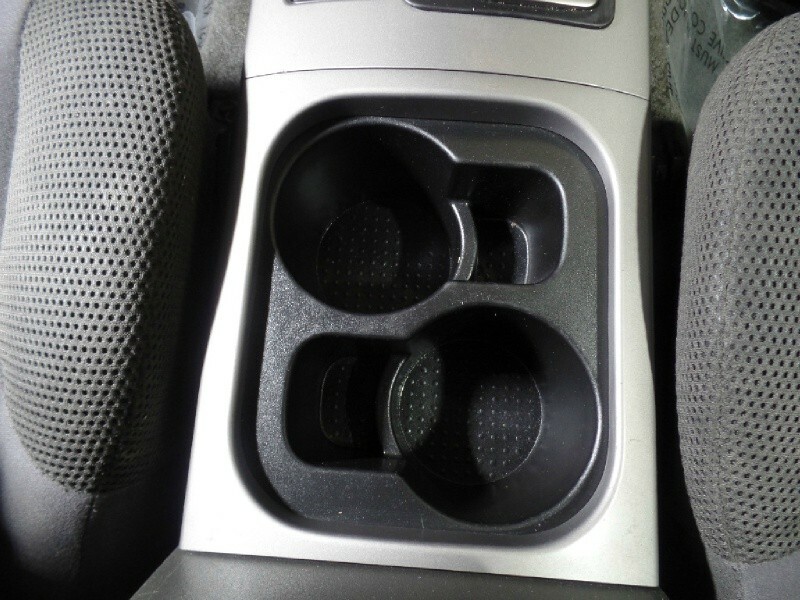 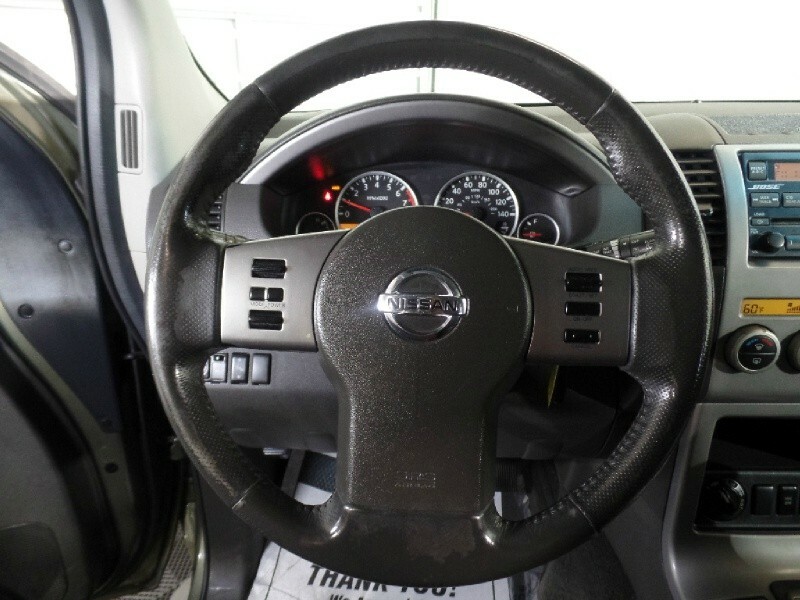 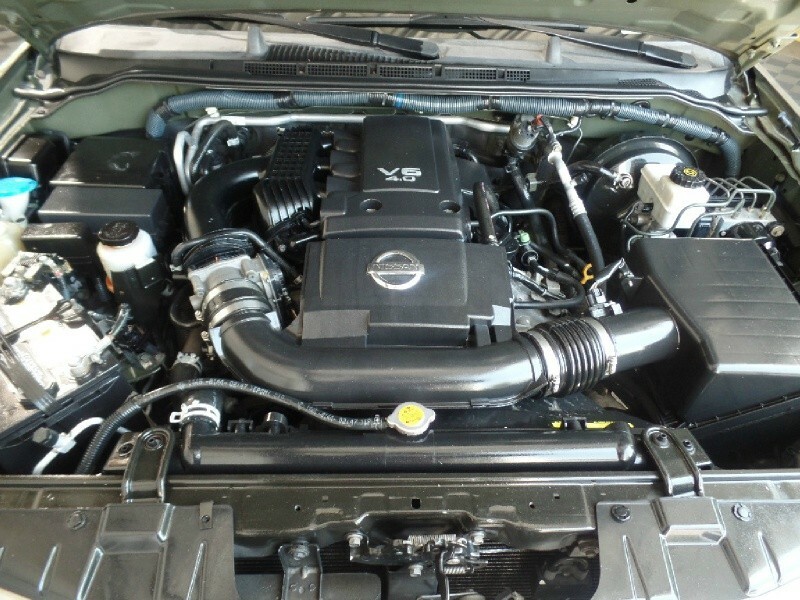 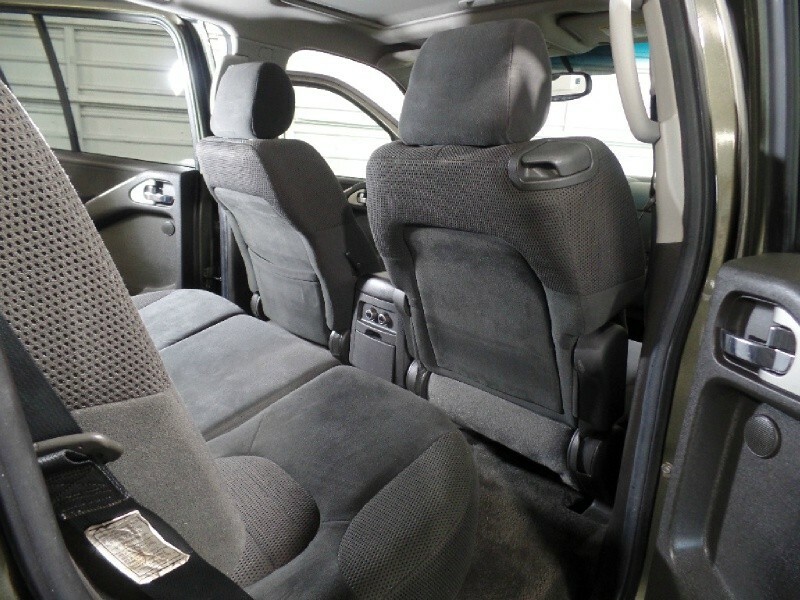 Take a Look at This 2005 Nissan Pathfinder XE 4WD. 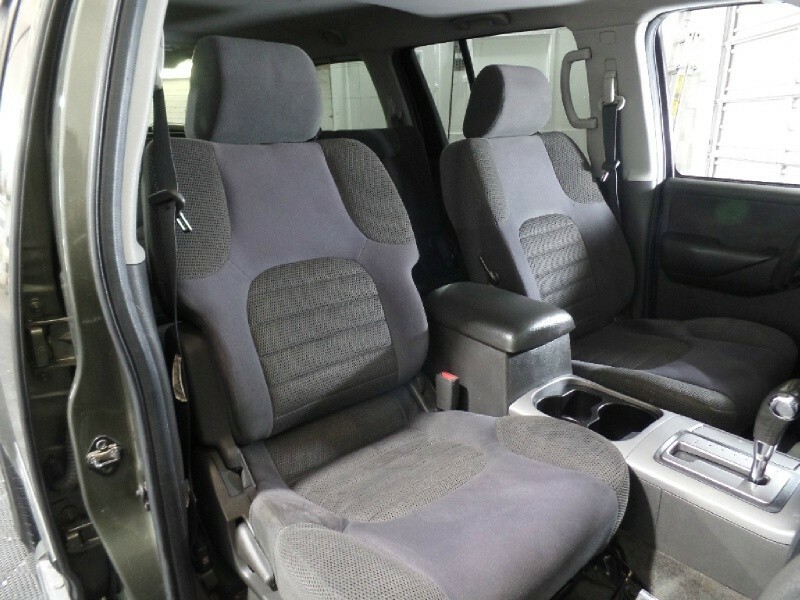 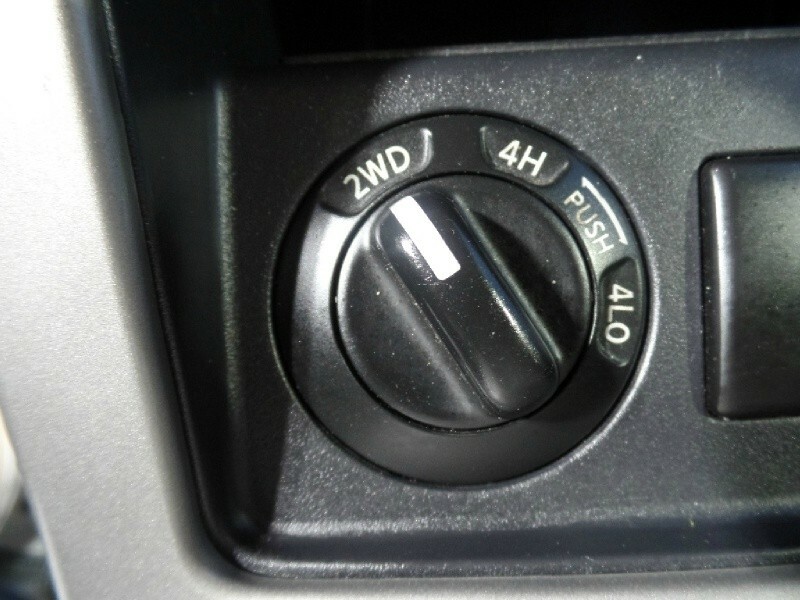 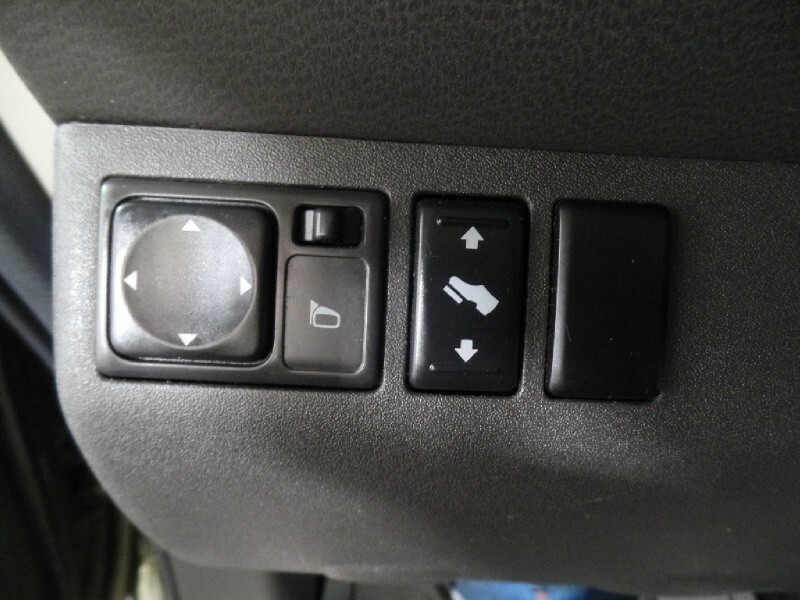 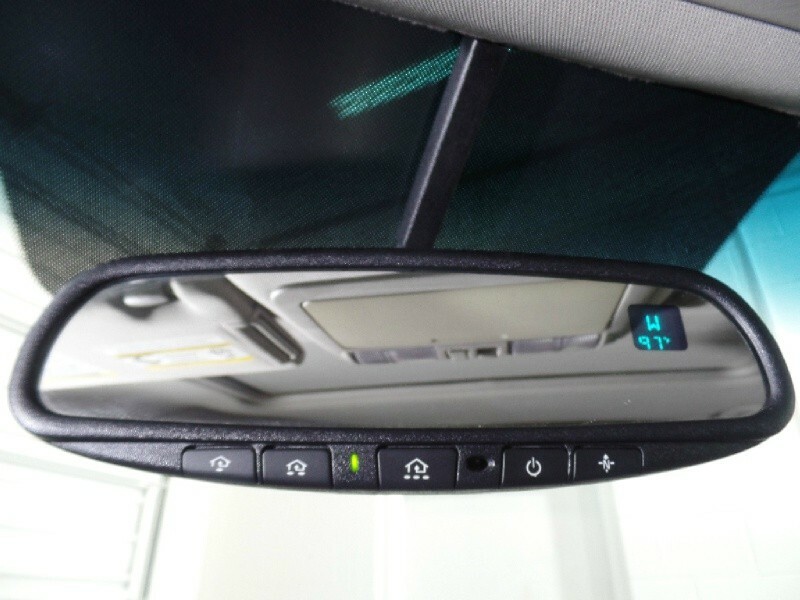 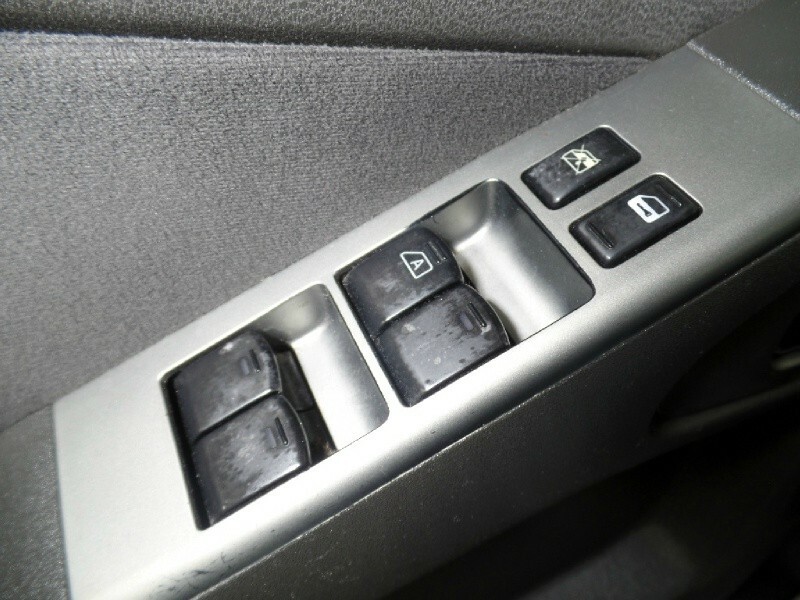 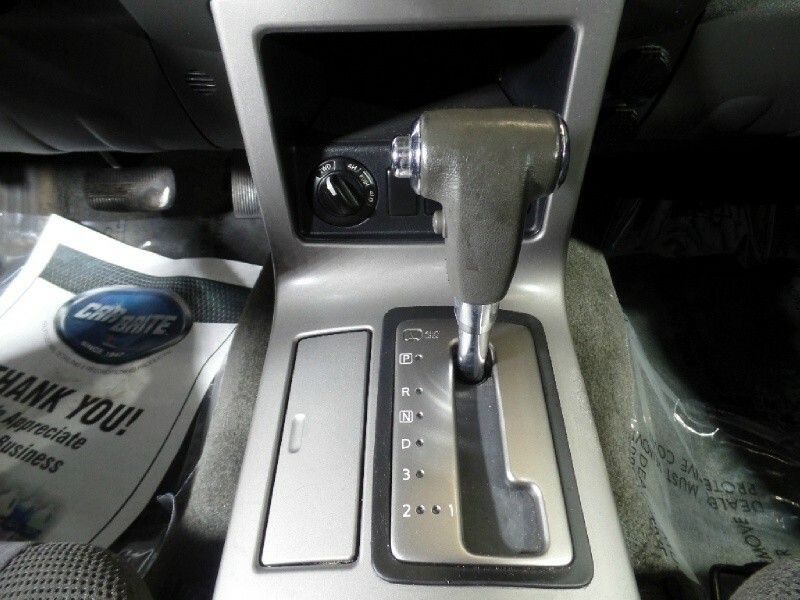 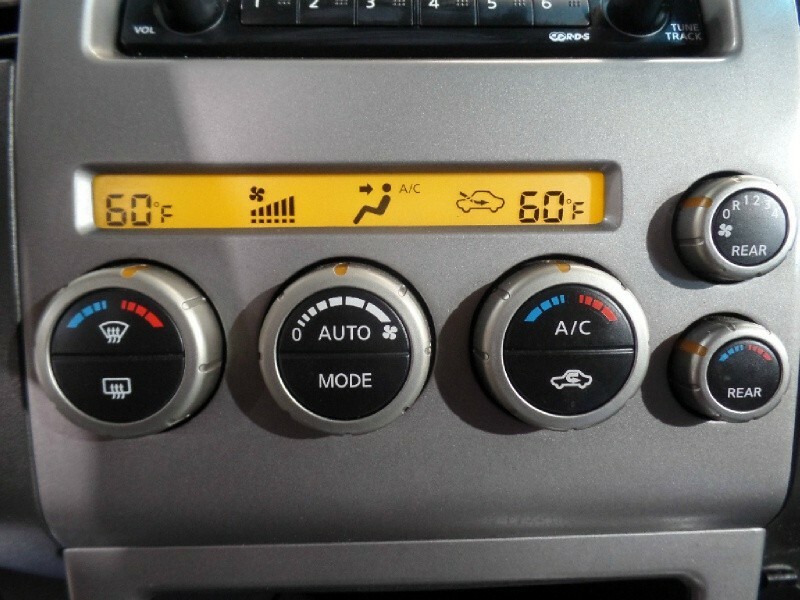 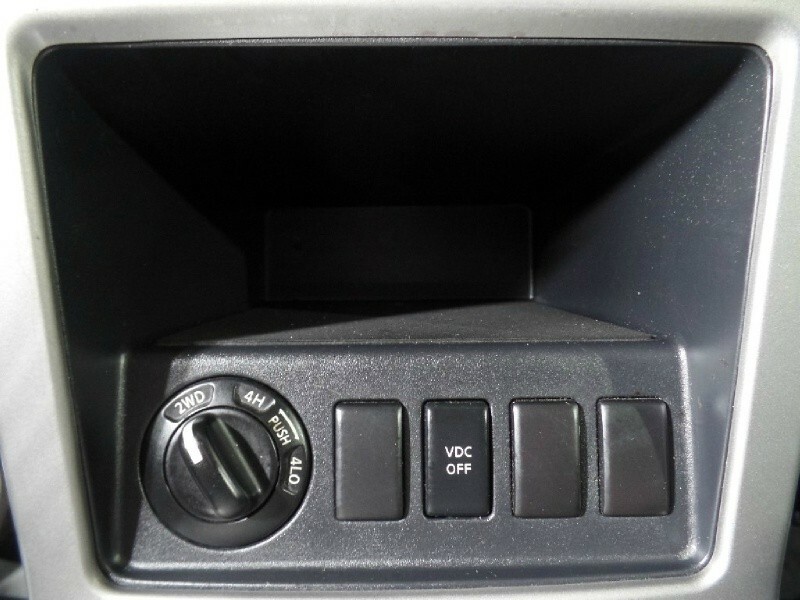 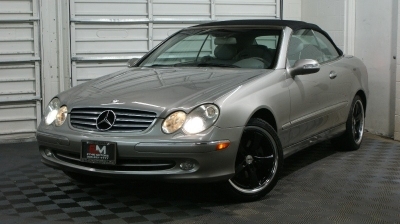 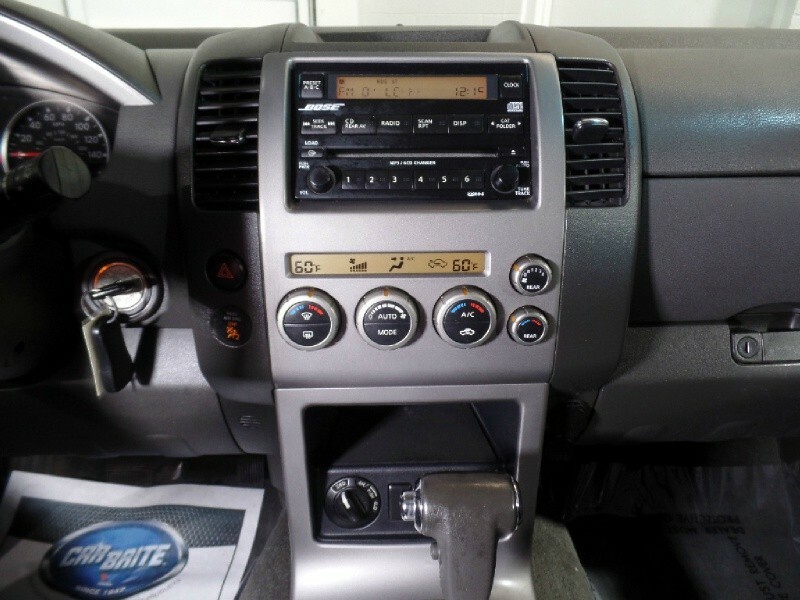 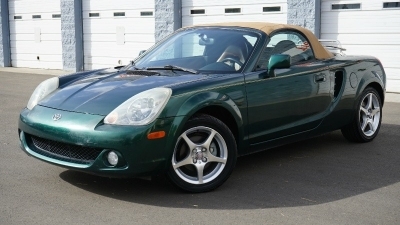 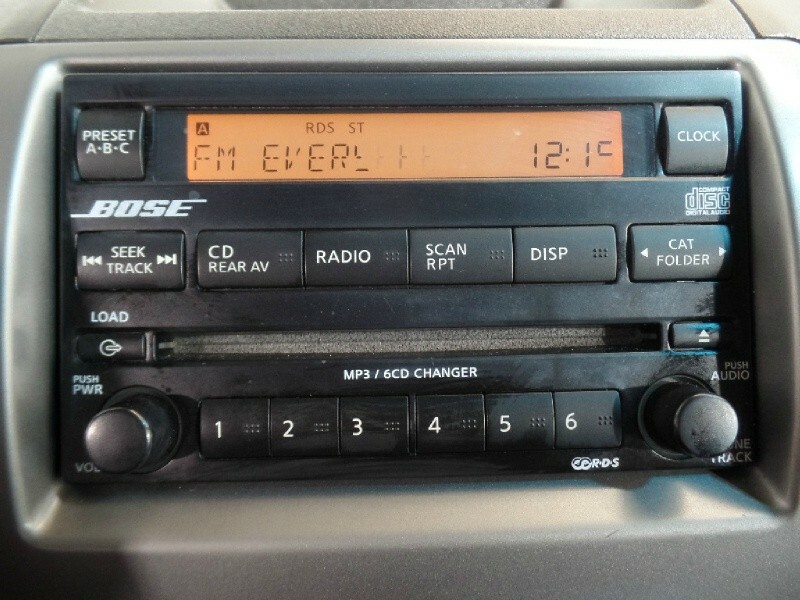 Loaded With Features Such as: Bose Sound System, Third Row Seating, AUX, 6CD Changer, Dual Climate Control, Rear Climate With Controls, Compass, Auto Dimming Mirror, Sunroof, Steering Wheel Mounted Controls, Power Adjustable Pedals, Power Driver Seat, Trailer Hitch Receiver and Much More. 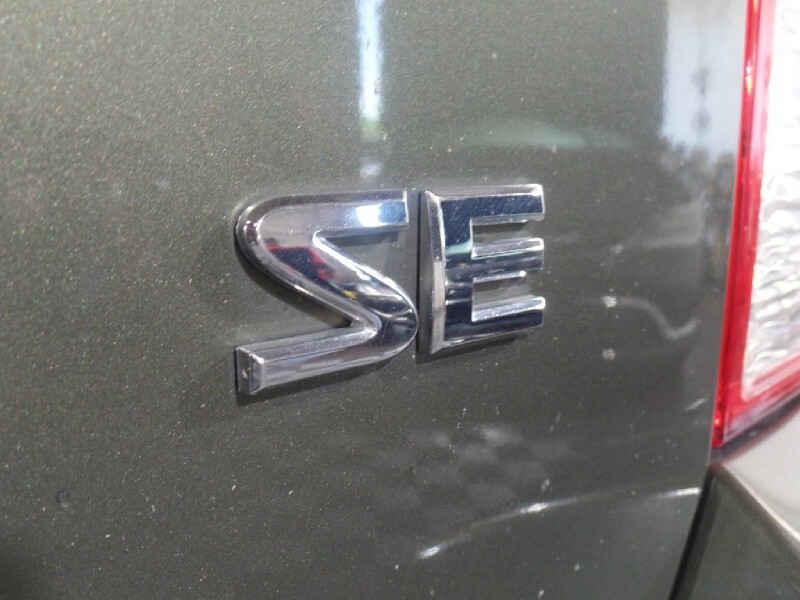 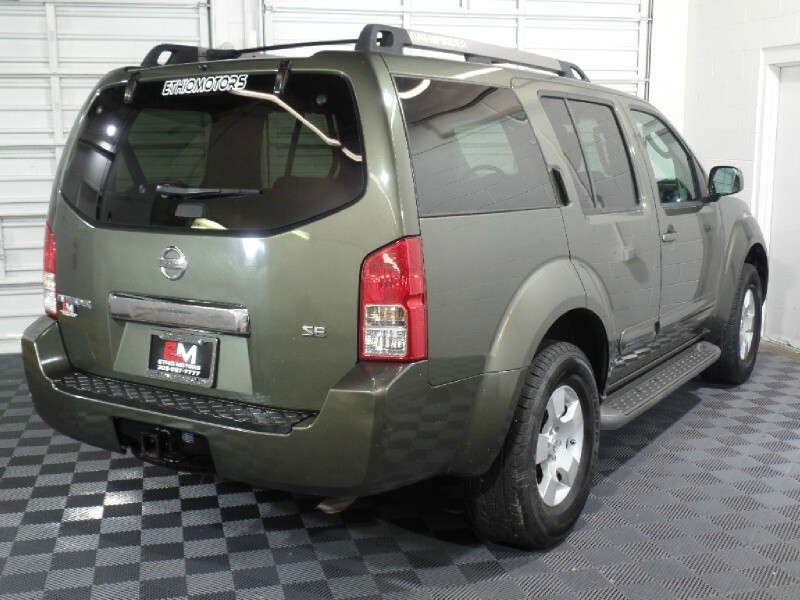 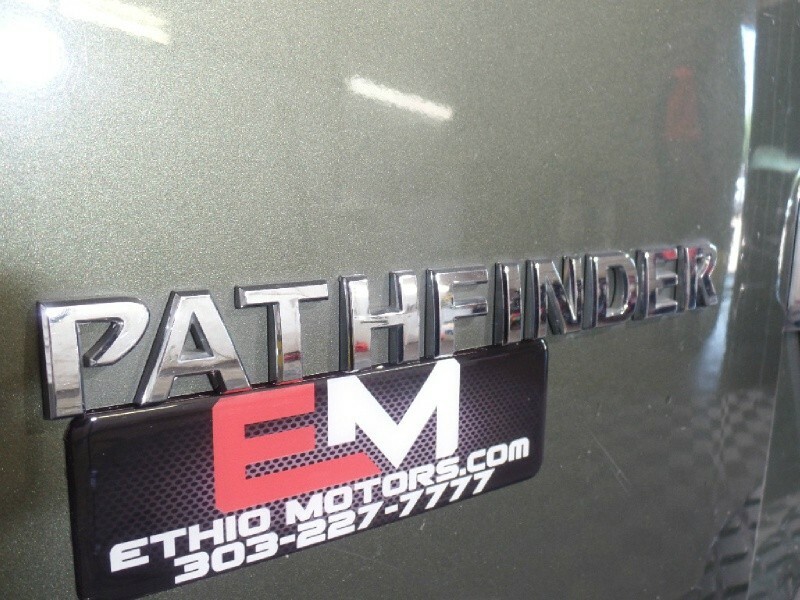 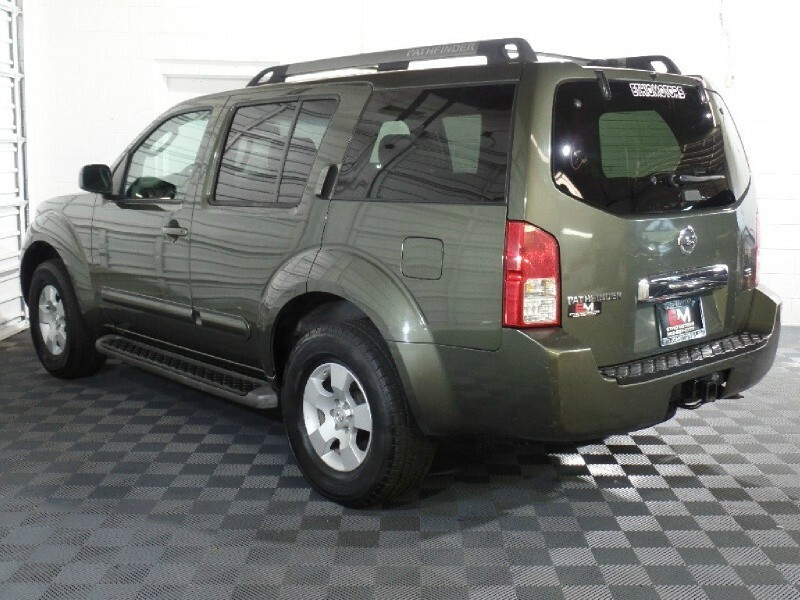 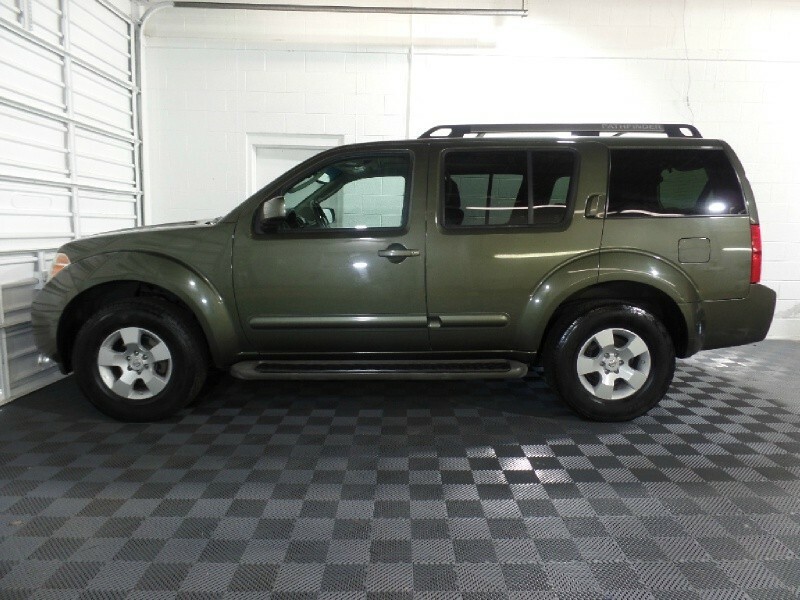 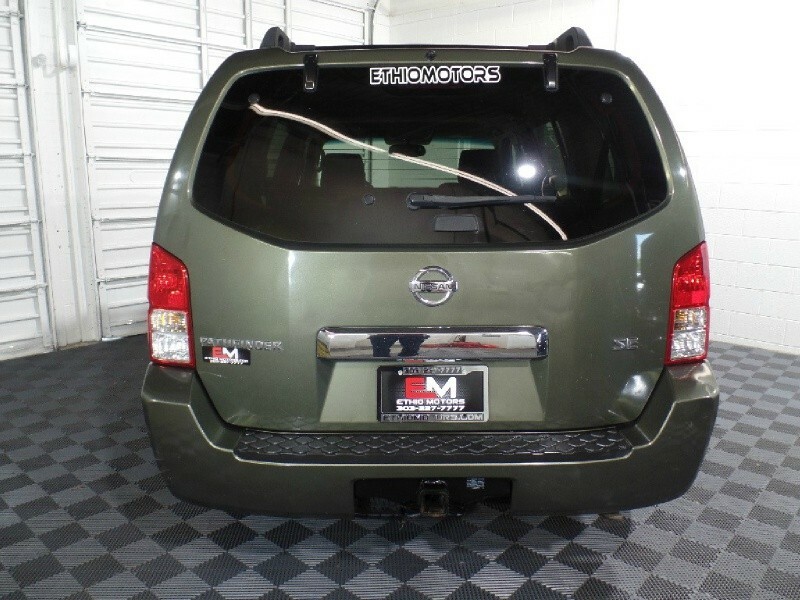 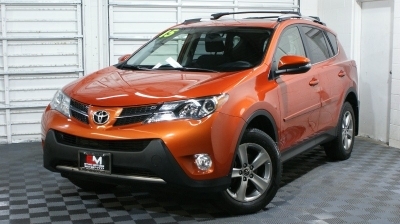 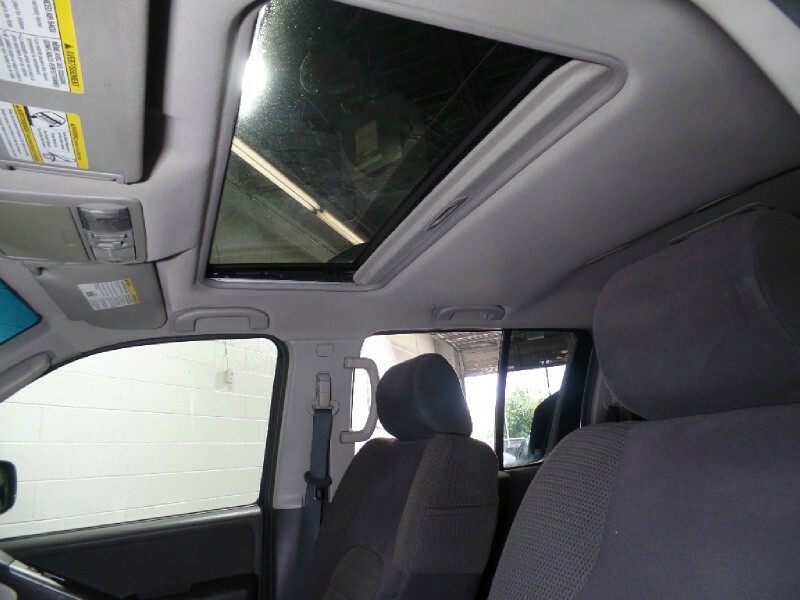 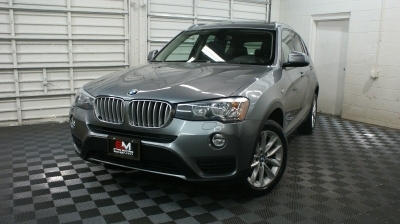 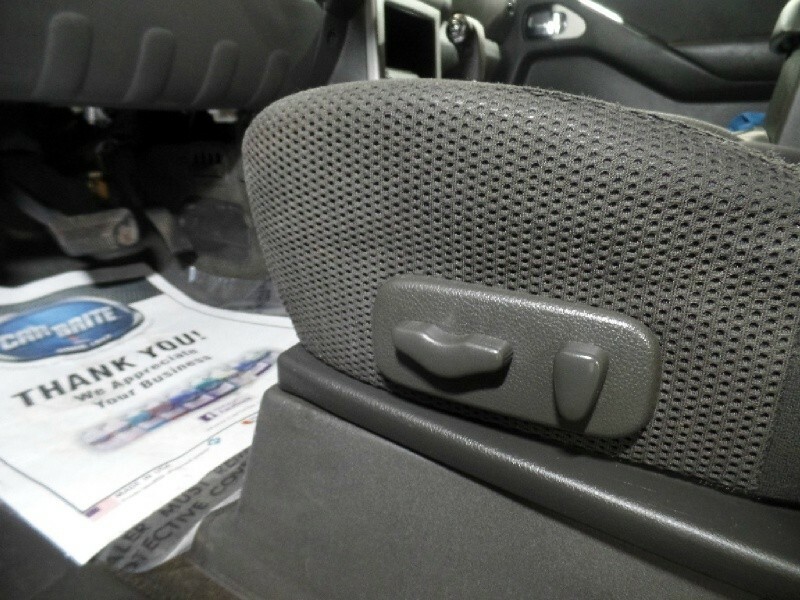 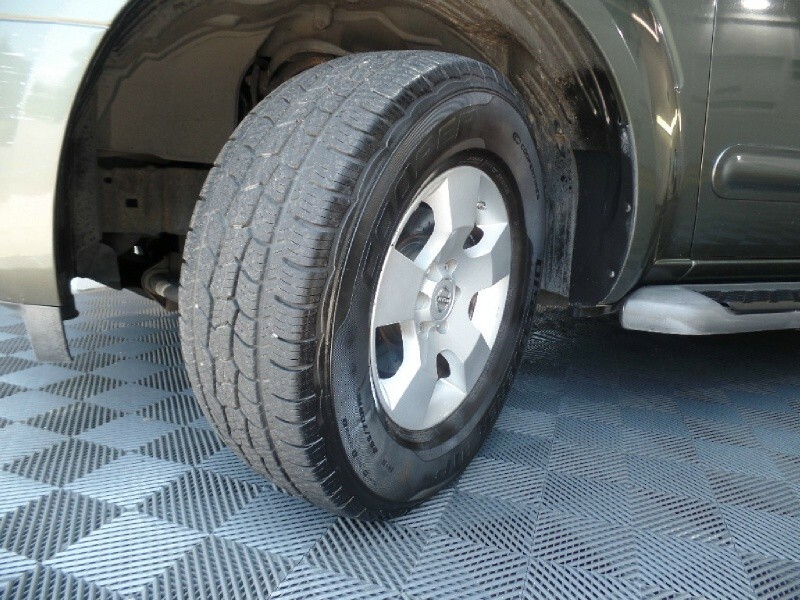 Come Visit Us and Take a Closer Look at This Pathfinder!